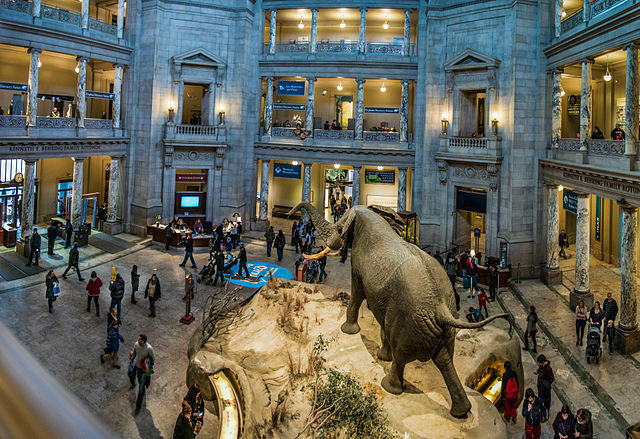 One surefire way to entertain your whole family is with a Smithsonian Sleepover. Adults can attend with their children by purchasing tickets, which enable you to have your very own night at either the American History Museum or the Natural History Museum. It’s all yours for a night of fun that features tours, games, crafts, and more. Both museums are located in the National Mall, visit their website for more details.